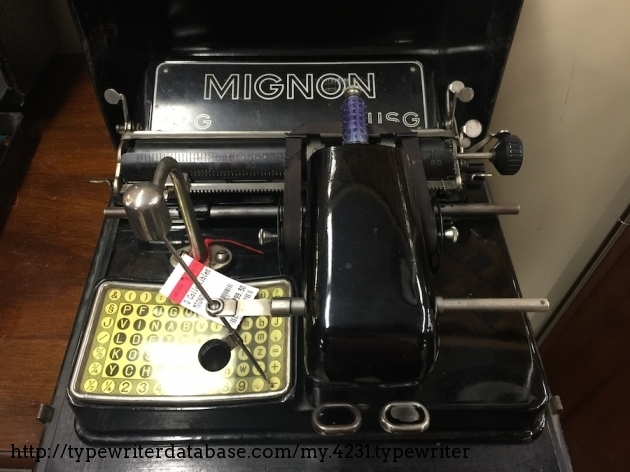 Mark Adams 1915 Mignon Modell 3 Serial # 76578 1915 Mignon Modell 3 typewriter, Serial # 76578 Mark Adams's 1915 Mignon Modell 3 typewriter. 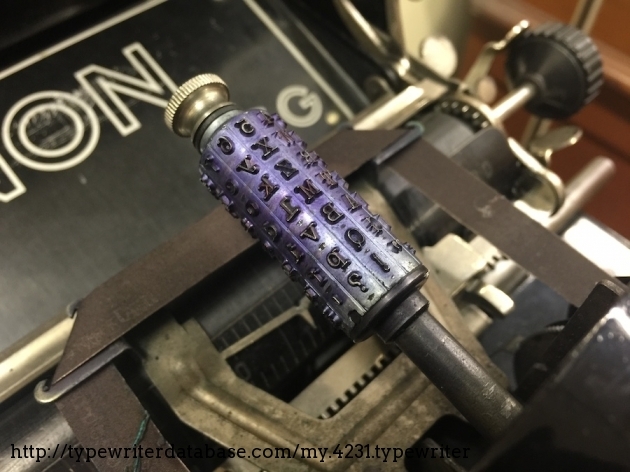 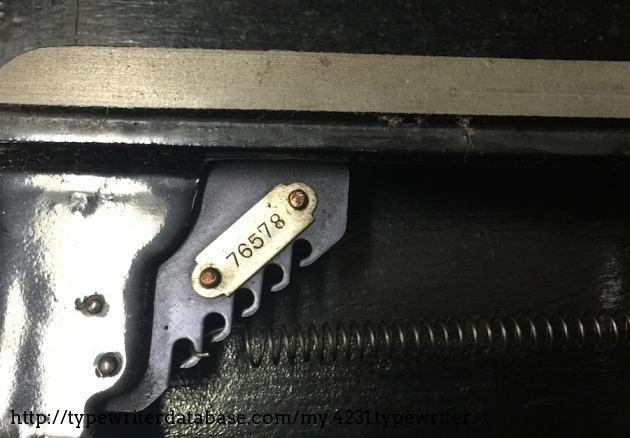 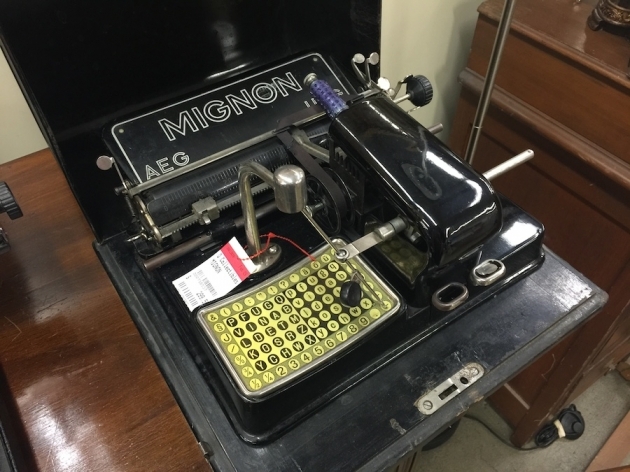 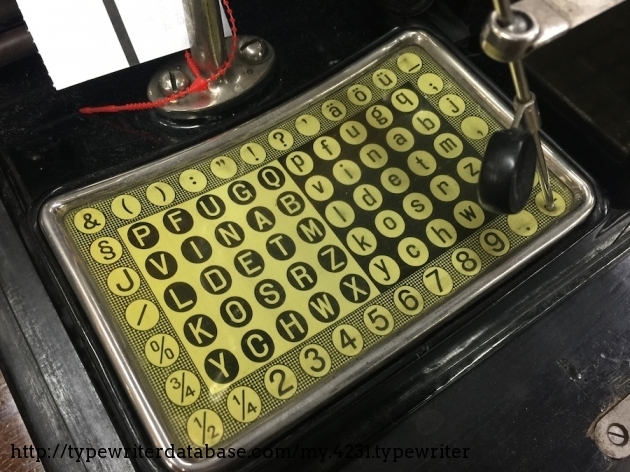 2015-02-07 2015-02-07 From the Virtual Typewriter Collection of Mark Adams: 1915 Mignon Modell 3 Serial # 76578 Don't often find this quality of typewriter in thrift shops (at least in the Bay Area), but what a beauty. 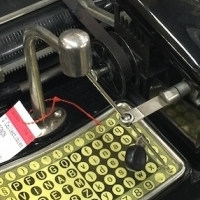 Don't often find this quality of typewriter in thrift shops (at least in the Bay Area), but what a beauty. 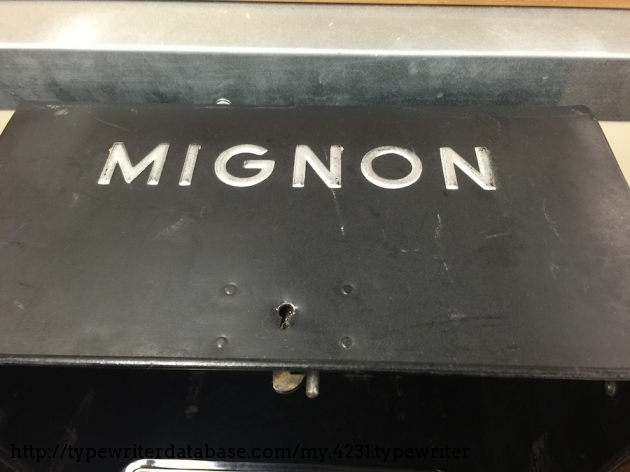 RESEARCH NOTE: When researching the Mignon Modell 3 on a computer with lots of screen real estate, you may find that launching the Mignon Serial Number page and the Mignon Modell 3 By Model/Year/Serial page in new browser windows can give you interesting perspectives on changes throughout the model series.